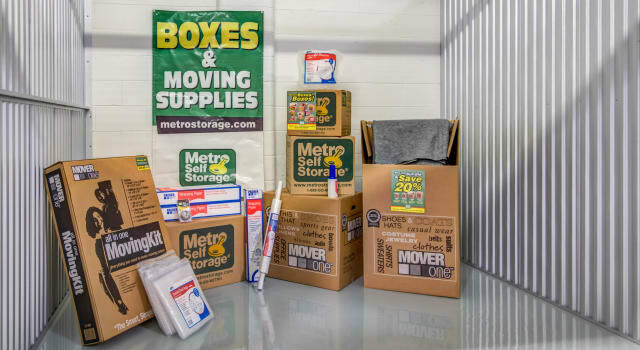 Located in Orono, Minnesota, Metro Self Storage offers temperature controlled storage units for rent in a wide variety of sizes for your household, business, and recreational vehicle storage needs. Our heated storage units for rent near Greater Lake Minnetonka Area are conveniently located and provide secure, convenient access 365 days a year. Temperature-sensitive items such as heirlooms, artwork, business archives, and classic cars benefit from heated storage units. Metro’s Orono temperature-controlled storage spaces are housed in a building with sealed and insulated roofs, walls, and floors, which means your stored items have an extra barrier protecting them from the elements. What types of items are stored in a temperature-controlled storage unit? Still have questions? Please give us a call, and our friendly, experienced storage team will be happy to answer your questions about our heated and climate-controlled storage units for rent in Orono.